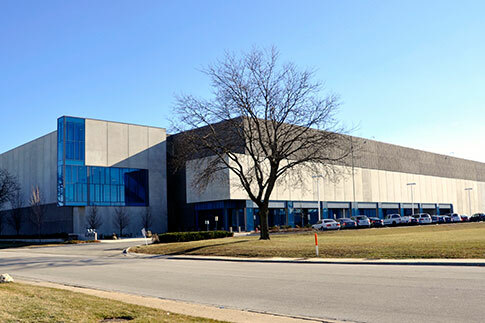 One of the world’s largest IBX data center and co-location providers, Equinix was looking to expand its presence in its existing location. We worked with Equinix to negotiate fixed rental increases and eliminate increases in tax and operating expenses, generating significant cost savings. Our efforts allowed Equinix to achieve its expansion plans in less than 100 days. We have completed multiple transactions helping them grow their footprint by more than 500%.